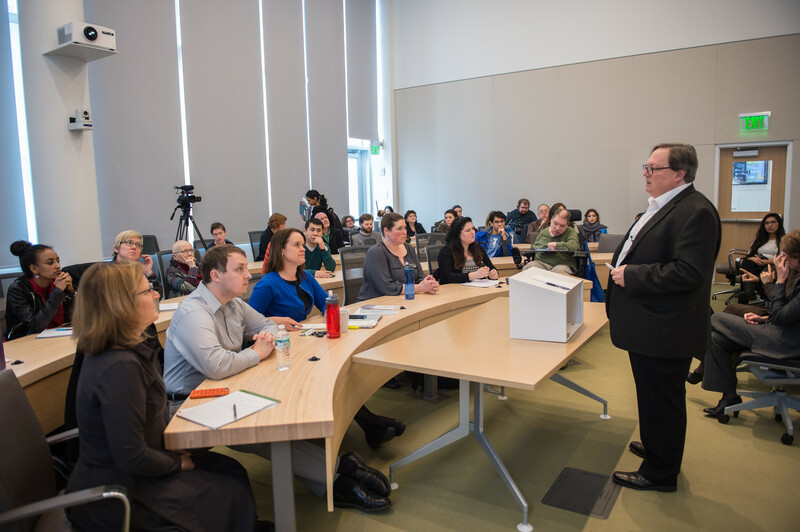 The Disability Law and Policy Program Spring Lecture Series recently hosted Eric Rosenthal, executive director of Disability Rights International. Visiting Assistant Professor of Law William Snyder provides his perspective on the Apple iPhone encryption case. 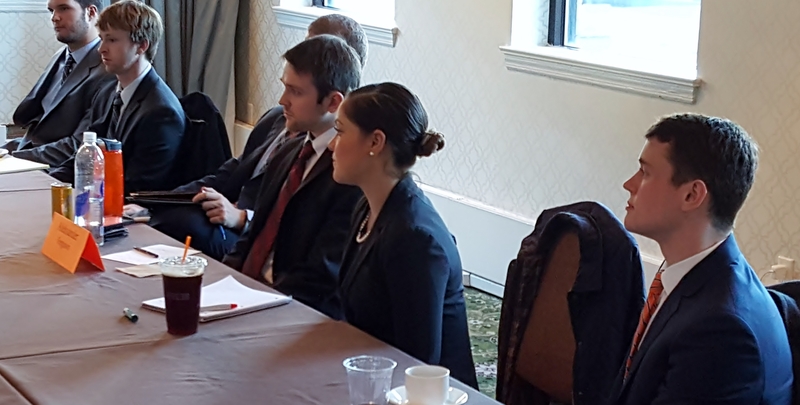 Egon Donnarumma L’13, an attorney in the general counsel’s office of the National Security Agency (NSA), recently provided a timely seminar to the Semester in D.C. externship students, including interactions on the recent Apple encryption news.